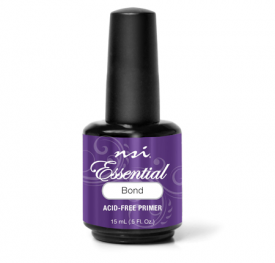 100% pure Acetone for the fastest and most effective removal of nail polish, gel polish, and acrylic nail enhancements. You can pour it into a little glass bowl to soak off enhancements, or wrap enhancements in a tinfoil for fast removal. 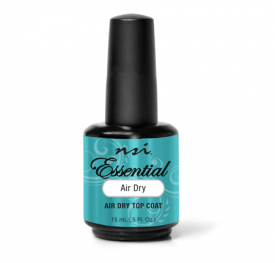 Removes the Polish Pro Gel Nail Polish System in just 20 minutes! 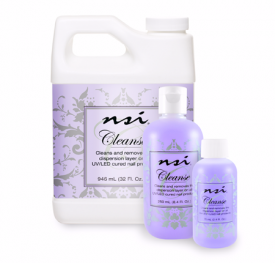 Completely saturate NSI Nail Wipes and place on top of the acrylic enhancements. Wrap each enhancement in a piece of aluminum foil and let them set for approximately 15 minutes. This will dissolve the acrylic enhancement. Place the tips of the fingers in a bowl of Acetone. Add Nurture Oil to the Acetone to keep the skin from getting dry. When ready to be removed it will be soft and frilly around the edges. Use an orange stick or equivalent tool to peel off the remaining product. 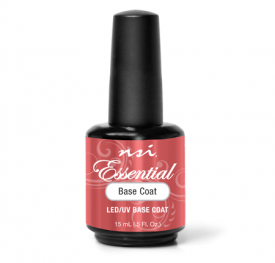 Q: Should I use Acetone or Non-Acetone to remove polish from acrylic enhancements? A: Acetone will remove the polish quicker and more effectively; however Acetone will start to dissolve the acrylic if it is left on the enhancement for too long. Non-Acetone is also a good choice, and makes a great retail item for homecare. Q: Should I use Acetone or Non-Acetone to remove polish from gel enhancements? A: Either one will do the job. Acetone will remove the polish quicker and more effectively. Gel enhancements are impervious to solvents and dyes; therefore product breakdown will not occur.